Quality Used Cars, Expert Service and Family Values Since 2003. Expert Service for your Car or Truck. We are a certified vehicle repair shop and can help you with all of your car and truck repair needs – including body work! 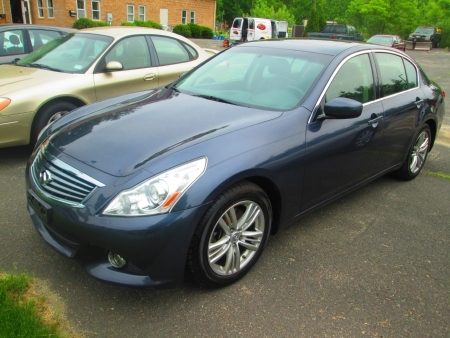 We have several quality cars, all at the right price. Financing is Available. New vehicles arrive weekly. All of our vehicles are go through our service check. We stand behind what we sell. Not all dealerships are created equal. Every vehicle purchased comes with our guarantee for safety and emissions. Extended warranties are available upon request. Stop by or call for our latest selection. * Extra quart of non-synthetic oil $3.50 each. Synthetic oil changes available at additional cost. By appointment only. Call for scheduling. Our experienced mechanics have ASE certifications and advanced education in the latest automotive technology. We offer maintenance schedules for all makes and models, to keep you car running its best. Remember, maintenance work can be done by a public garage and still keep your warranty entact. Spray in Bedliners -Rhino Pro or Armadillo Available. Plus many other services not listed here! We are a certified vehicle repair shop and can help you with all of your car and truck repair needs – including body work! Call (413) 569-1004 to schedule an appointment. 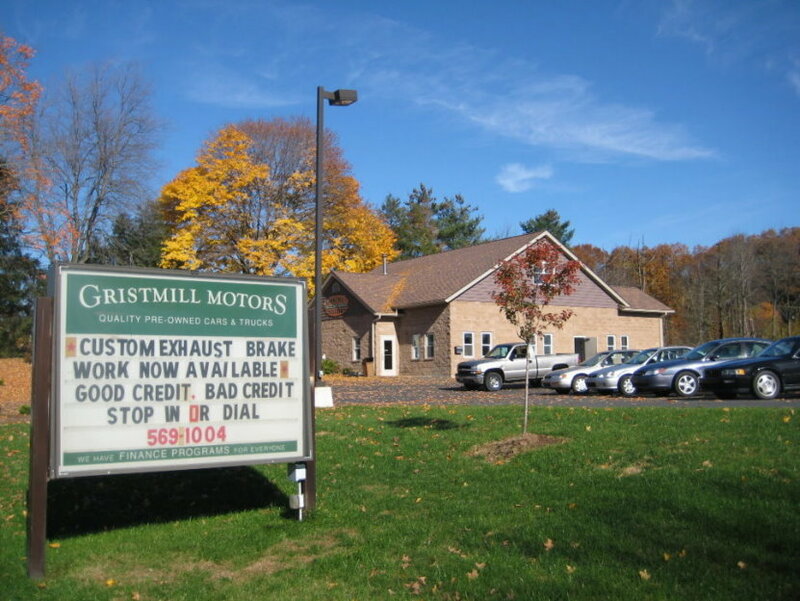 Gristmill Motors is a family owned and operated business by Tim Welch. 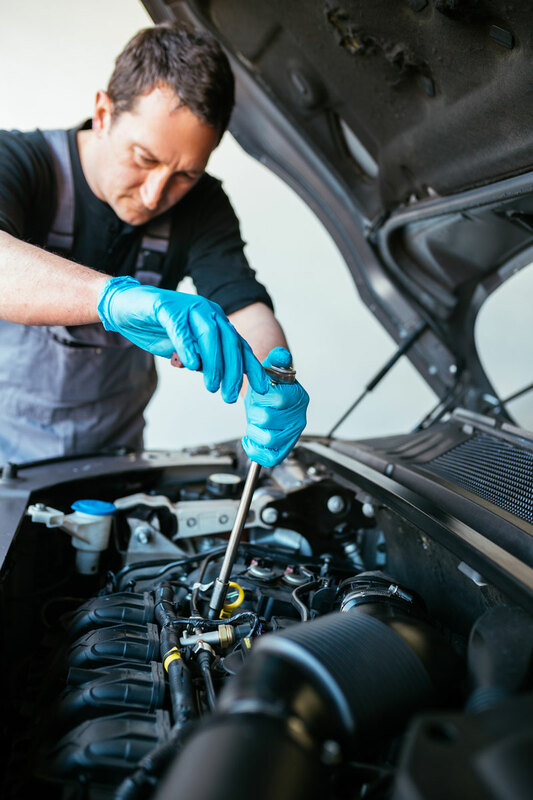 We have a knowlegeable and professional staff who look forward to serving your car maintenance needs in a comfortable atmosphere. Monday-Thursday:9:30 a.m. - 5:30 p.m.
‍Friday: 9:30 a.m. - 5:00 p.m.
‍Saturday: 10:30 a.m. - 1:00 p.m.
Want to know when we list new vehicles for sale?